Whoo Hoo! That is so exciting...if she has a recital/concert/performance thing...I want to see some video! Congrats Miss Maddie, just remember who your favorite aunt is when you are famous!! Fire ants?!?! Whatever they are, they sound terrible! 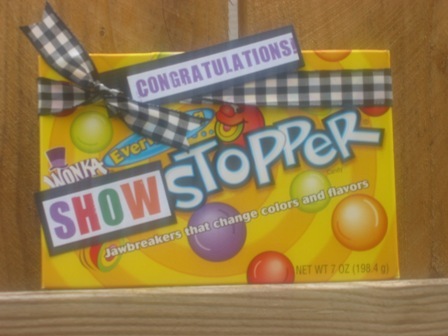 I am so jealous that your daughter is a "Showstopper." That sounds right up my alley.